The Best of East and West: How to Use Ancient Secrets to Feel Fit and Empowered! 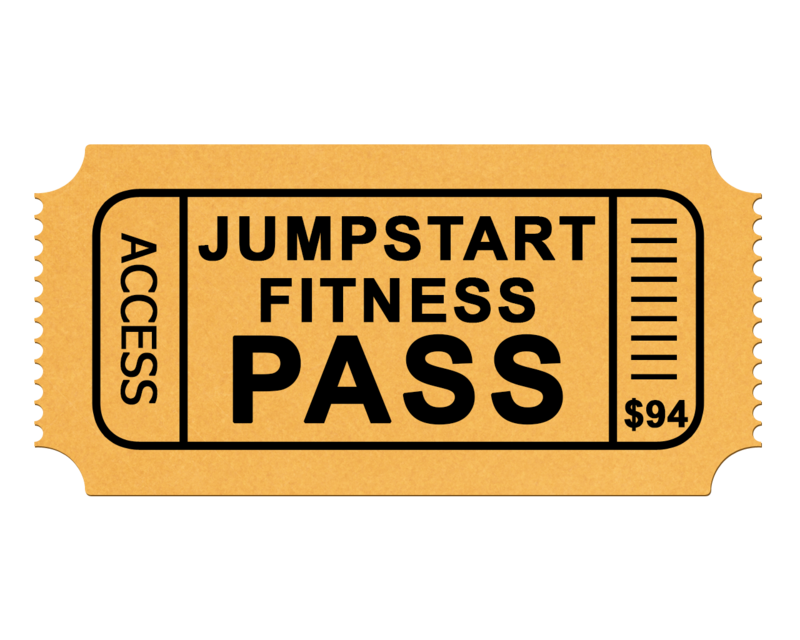 Free Detox Available On Jumpstart Fitness Pass! About Roberta Mittman: A dedicated alternative health care practitioner, wellness coach, speaker, author, licensed acupuncturist, and certified nutritional consultant. Roberta Mittman offers guidance to men and women from around the world to look and feel vital and unstoppable. Her magic: the perfect, holistic blend of timeless Eastern principles and cutting-edge Western information. How Eastern Principles and Western Science blend together. The Good News: You Don’t Have to Choose. How Basic Principles of Chinese Medicine Will Help You to Achieve Balance, Optimal Health, Vitality, and Ease. Learn how to Treat Common Conditions through Acupressure. 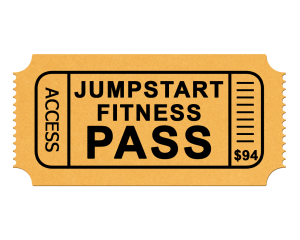 IN YOUR JUMPSTART FITNESS PASS!